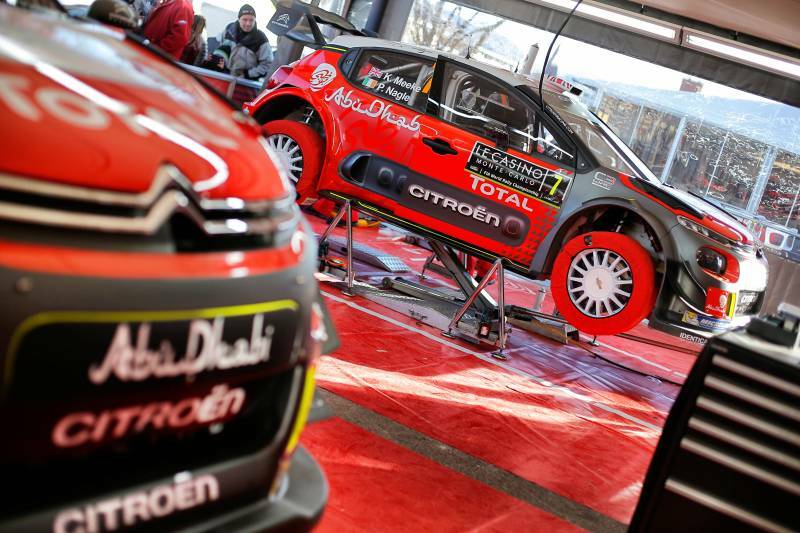 The Citroen team had quite a lot of problems during the first proper day of racing at Rally Monte Carlo. Kris Meeke crashed in SS4 and broke the C3’s suspension. Stephane Lefebvre had a failed clutch already in SS2 – that happened when he tried to get out of a snow-covered ditch. 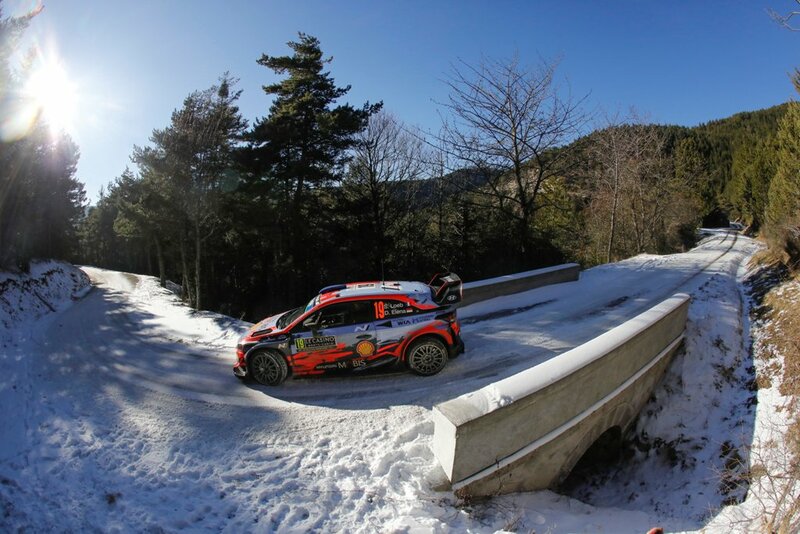 “It’s difficult to take any positives from the leg, with both our cars rejoining under Rally2 rules. Insofar as Kris was aiming to win the rally, he had to push. In fact, he was in second position when he went off. Fortunately, the car is virtually unscathed and he’ll be back in action, this time to add to his experience. 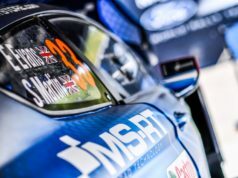 Otherwise, our two crews will be trying to score as many Manufacturers’ World Championship points as possible”, team principal Yves Matton said. “The conditions were difficult, as is often the case in Monte-Carlo. Some corners were covered with a layer of sheet ice and it was difficult to judge the level of grip. I got caught out on a left-hand corner. The car drifted towards the outside and the right-hand side of the car hit a bank. With the front suspension arm broken, we couldn’t go any further. It was disappointing for me and for the team. This is obviously not the sort of start we were hoping to make. 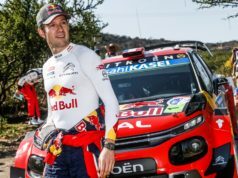 Clearly, we can no longer aim for a good result, but we’ll keep going to try and learn more about the C3 WRC”, Kris said. Lefebvre will be trying to find more consistency and speed. The only pleased driver was Craig Breen, who is behind the wheel of a DS3 WRC. He did not think he would be that close to the 2017 cars – sixth in the standings, while Stephane is 12th. 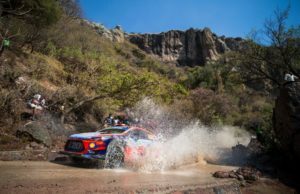 “I’ve never felt so confident at this rally and we set some good times in what were very tricky conditions. We’re eager to keep up our good form”, Breen added.